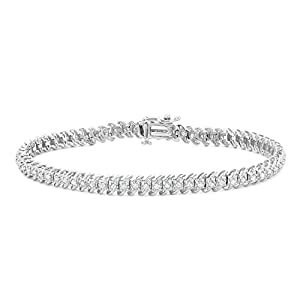 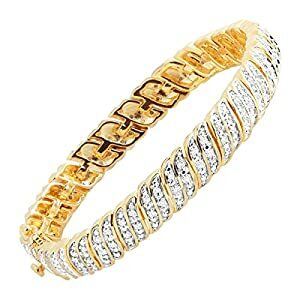 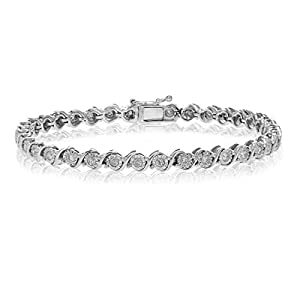 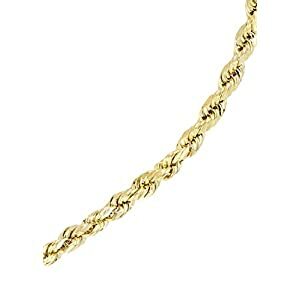 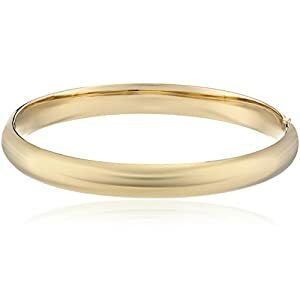 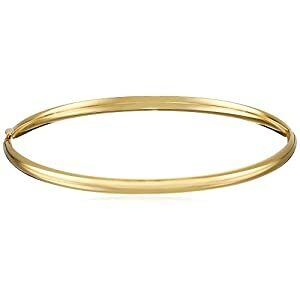 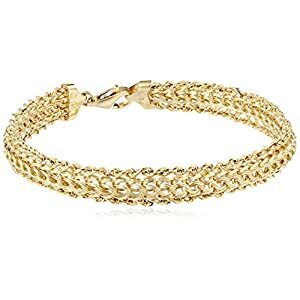 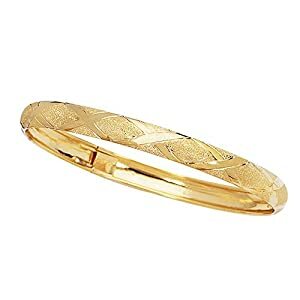 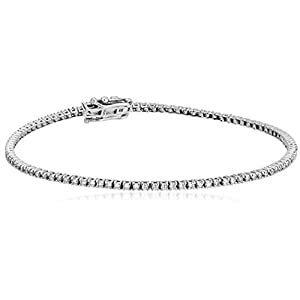 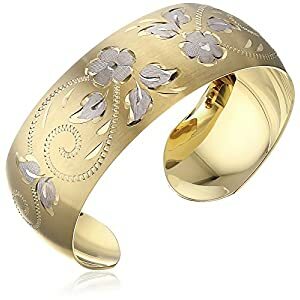 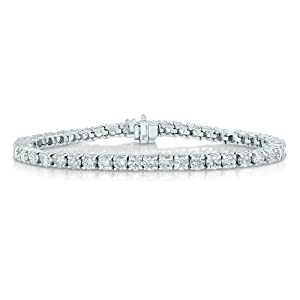 14k gold-filled bangle bracelet featuring high polished finish. 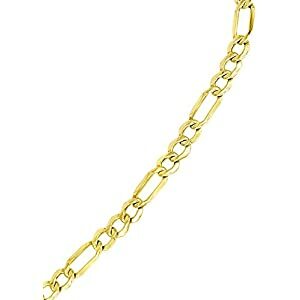 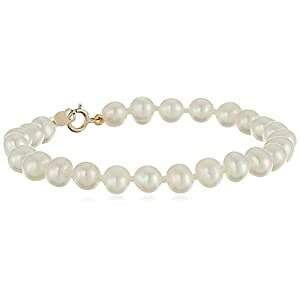 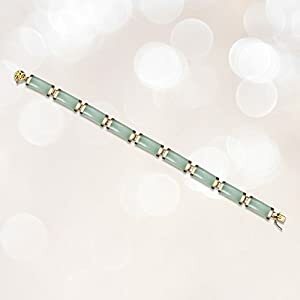 Opens and closes with push button clasp. 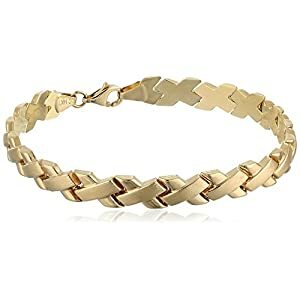 Can be worn to dress up or dress down.